Maplewood Hall is a designated heritage building located in the Village of Oxford-on-Rideau, a 10-minute drive west of Kemptville. 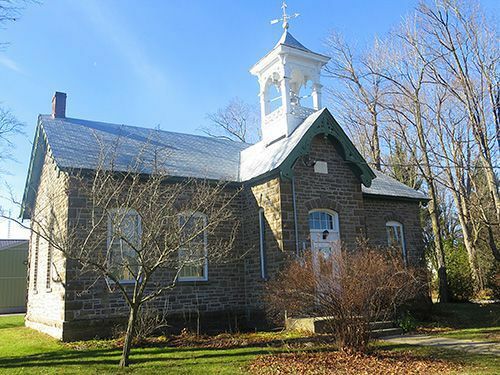 Originally built as a school in 1875, the Hall underwent renovations in 2001 and today is an accessible building featuring a large meeting room with a capacity of 80 as well as an equipped kitchen and washroom facilities. Our experienced staff will be pleased to give you a tour of our modern facilities and to provide you with planning assistance for your event. Contact Lisa Kmiel, Events Coordinator, by e-mail or by phone at 613-258-9569 ext. 134.